The Metropolitan Animal Specialty Hospital (MASH) is here for your pet 24-hours a day, seven days a week, for 365 days of the year. This availability can be an extreme comfort to pet owners, as you know no matter what the incident, or at what time, MASH will be on standby to assist. If your pet is experiencing an emergency, as an owner you can feel panicked and stressed. 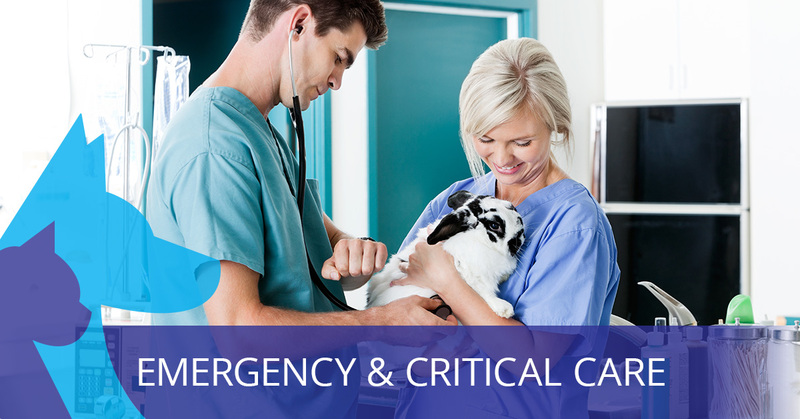 Our emergency veterinarians are trained to immediately receive our patients and stabilize them as soon as possible. We understand the stress you are under, which is why we work diligently to receive your pet and treat them as soon as possible. At MASH, we treat such a variety of issues, it is a bit difficult to write them all down. 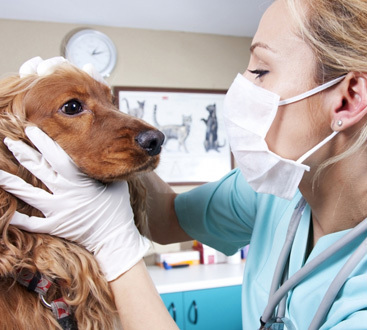 From lacerations, seizures, to obstructed bowels, our veterinarians can find solutions to your pets medical emergency. As we all know, animals have a knack for getting themselves into trouble. Luckily, with MASH on your side, you don’t need to worry about finding the medical solution yourself; just bringing your pet into MASH will give them the optimal level of care they deserve. Your pet is dear to you, which is why you want to give them the best care when they are ill or in danger. Because of this, MASH is an ideal location to bring your pet in for any of the below services. Once stable, your pet can be released to your regular veterinarian for continued treatment and at-home care. Once stable, your pet can be released to your regular veterinarian for continued treatment and at-home care. 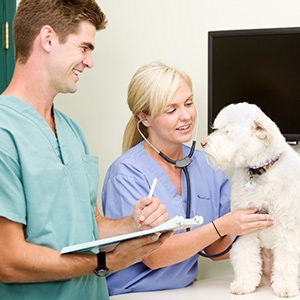 When your pet is in need, remember that MASH offers expert care from board-certified veterinary criticalists. 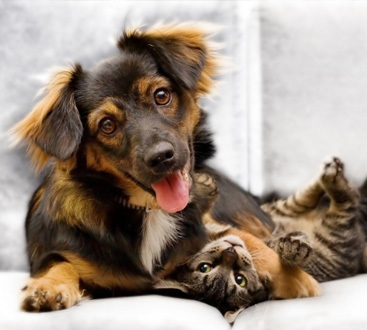 Get the best care for your pet with from MASH.